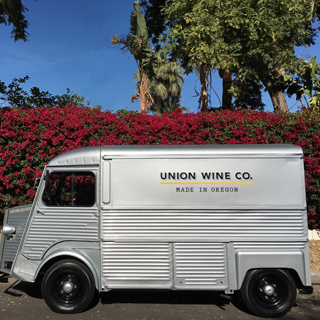 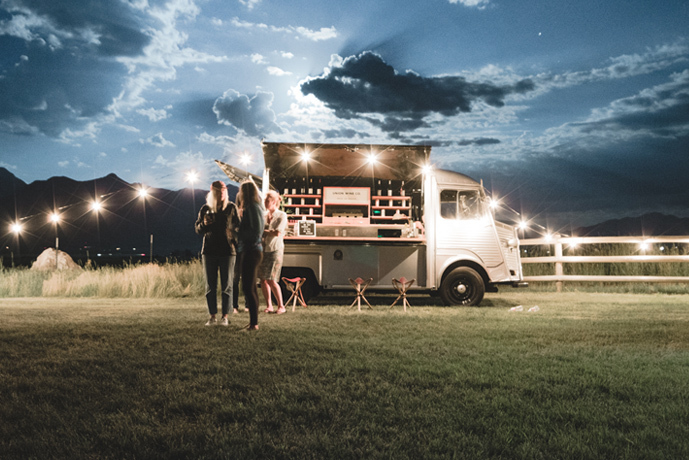 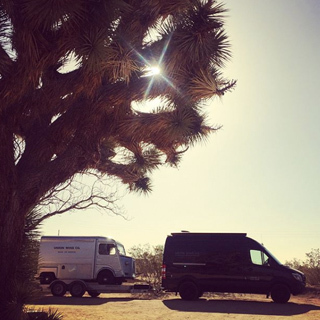 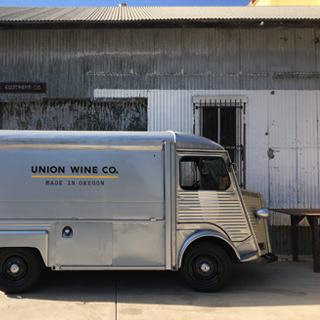 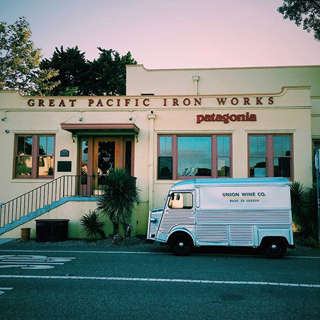 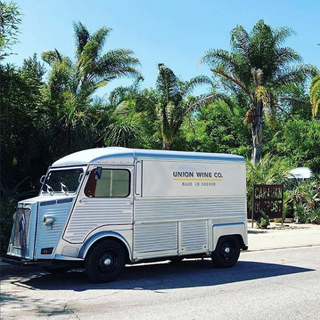 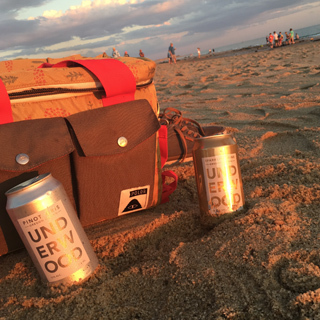 Road Trip - Union Wine Co.
Our goal is simple: embark on a journey around the country to bring good wines to more people. 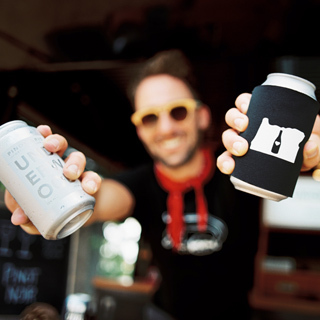 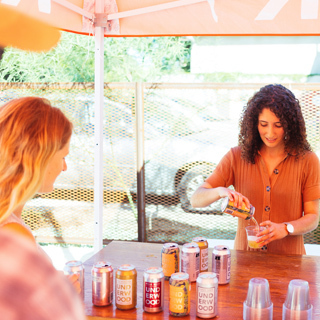 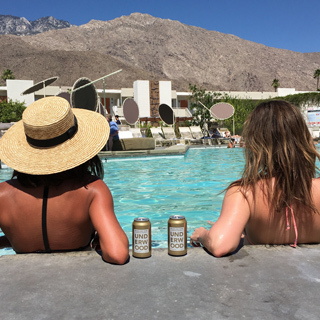 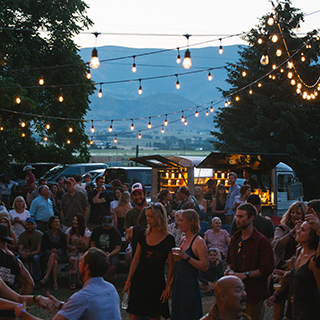 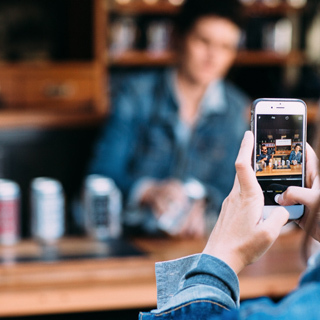 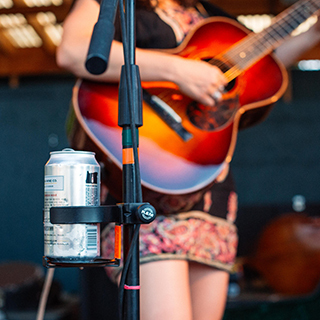 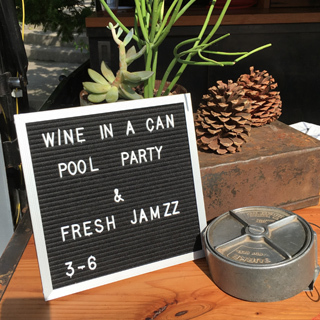 We’re reaching out to our brand friends and partners to come enjoy our Oregon wines, in the bottle or can. 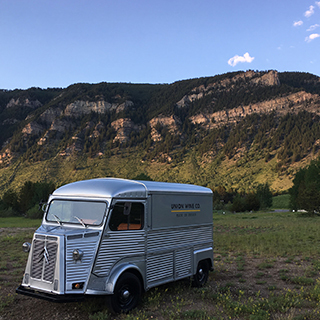 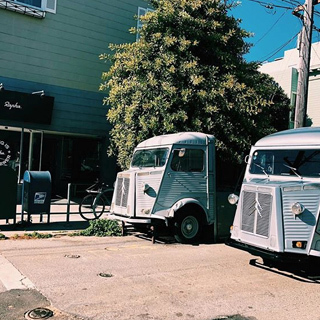 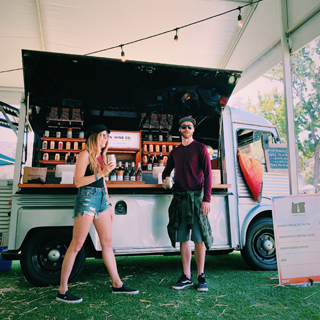 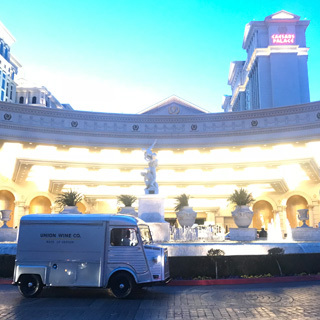 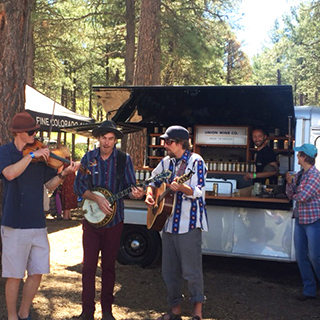 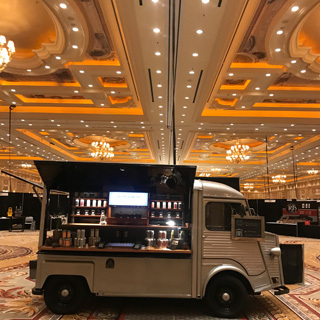 We hope you can join us when our custom re-purposed 1972 Citroën H Van named Celeste visits a location near you. 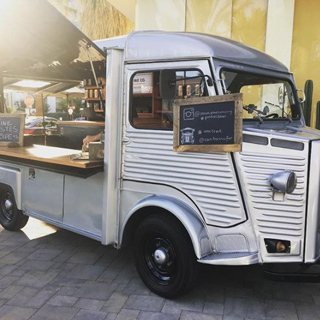 We’ll be there ready to serve. 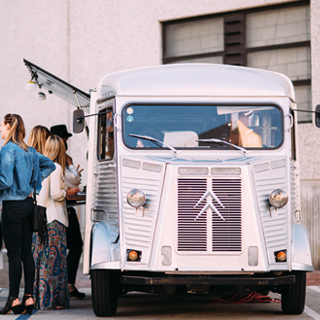 * Celeste, our 1972 Citroën H Van, is sorry she won't be able to be at this event.